Sturm Elevator has over 100 years of experience keep elevators, lifts and numerous other types of mobility equipment working properly, operating smoothly and moving people safely all over Oregon. When you service, maintenance and repairs, call the pros with more than a century's worth of experience. We regularly scheduled service and maintenance, emergency repairs and Sturm Elevator is your go to for ordering the parts needed to keep your mobility moving forward and onward. Our technicians are trained journeymen, state and union certified and are fully bonded, licensed and insured. 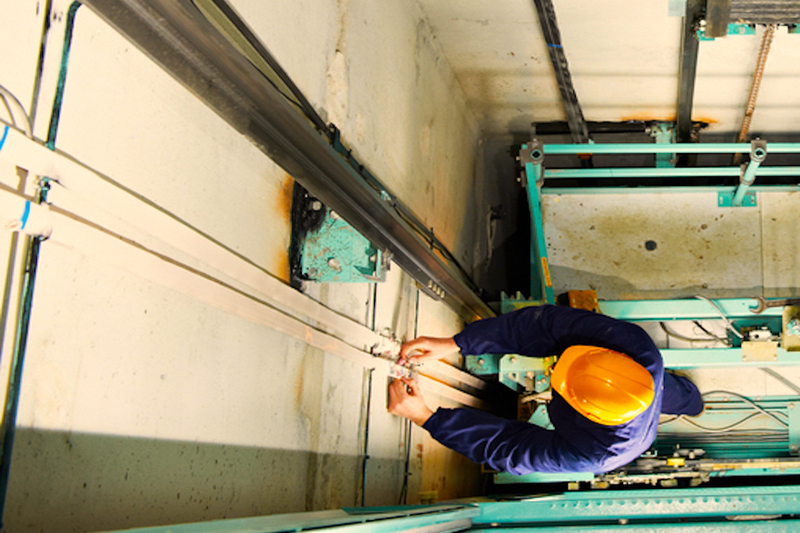 Sturm Elevator is the top professional team for your service and maintenance needs. Sturm Elevator's phone lines are answer day and night, 24/7... so call the top professional elevator service and maintenance team, call Sturm Elevator at 503-284-2003. Like any piece of high quality machinery with complex moving parts, the mobility equipment in your home requires regular scheduled maintenance and service to continue running effectively, efficiently and safely. 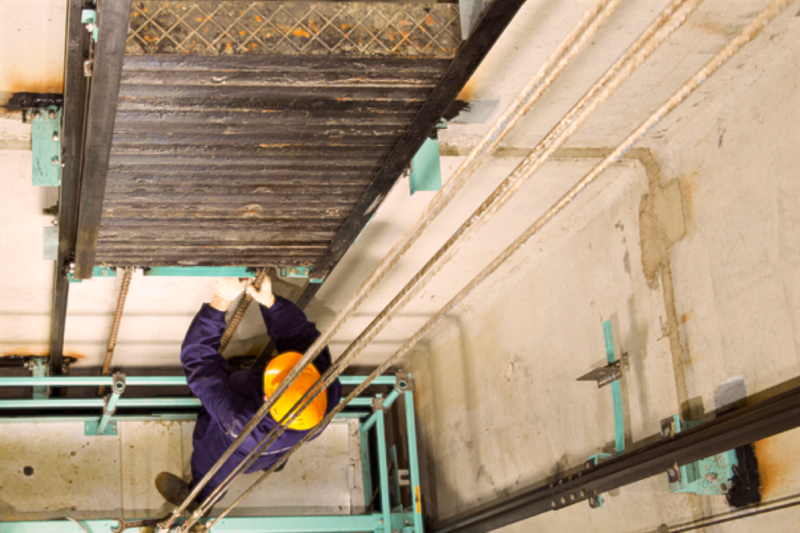 Make sure you're getting the required and necessary service to your elevator, lift or dumbwaiter to keep it in peak operating condition. Cables need tightened, tracks need cleaned and greased, electronic and computer systems need periodic monitoring and updating. If you've invested in a serious piece of mechanical engineering for your home, keep your investment in optimal shape with regular maintenance and service from Sturm Elevator. Call our professional, trained, certified and licensed team at 503-284-2003. SERVICE, REPAIRS, MAINTENANCE, PARTS... STURM ELEVATOR DOES IT ALL! For those times when your residential mobility equipment does stop working, breaks down or isn't operating properly, turn to Sturm Elevator for the repair services you need to restore your home mobility. 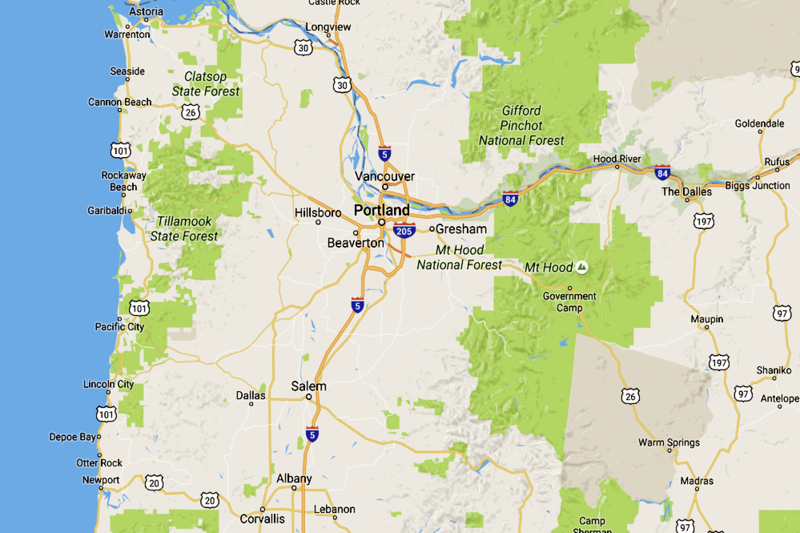 We repair residential elevators, stairlifts, chairlifts and dumbwaiters all over the state of Oregon. We even offer 24 hour on-call emergency services for when you need us in off hours. 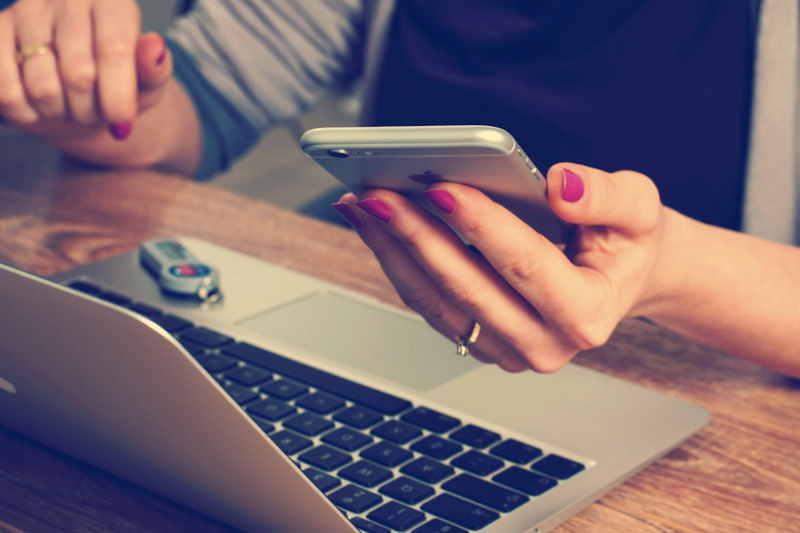 Our phones are answered 365 days a year because we're dedicated to bringing our customers the repair services they need, anytime they need them. In non-emergency situations we'll be happy to offer a free estimate and cover all the options available to you. Your restored mobility is our number one priority when your equipment slows down or goes down. For 24 hour a day, 7 day a week emergency repair services call Sturm Elevator at 503-284-2003. 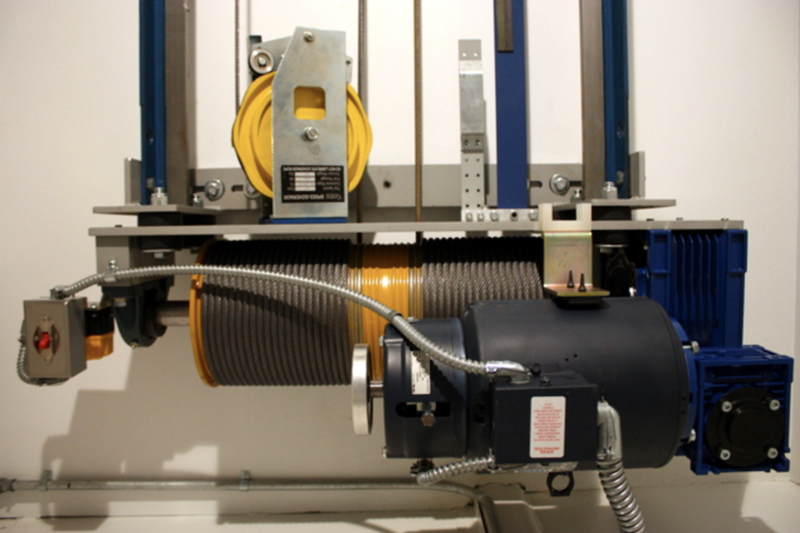 Whether it's for a home elevator, stairlift, chairlift, dumbwaiter or other type of mobility equipment, Sturm Elevator is your number one source for the parts your equipment needs. Sturm Elevator works with numerous manufacturers and distributors both in the US and around the globe to obtain quality parts for our customers' mobility equipment. These are very complex and engineered pieces of equipment designed by highly trained specialists, don't risk getting the wrong part by buying on the internet or calling just any machine shop. Sturm Elevator has been operating in Oregon for over 100 years. As a family-run business we take our commitment to quality service and quality parts very seriously. Call us to discuss ordering the required and proper parts you need for your home mobility equipment. You'll be glad you trusted the pros at Sturm Elevator.